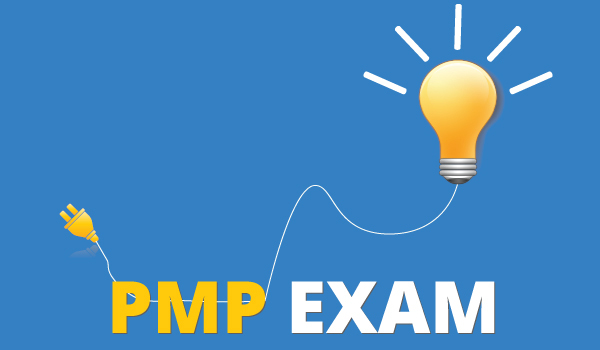 Most of the people have heard about PMP from their friends or colleagues and are interested to gain the professional certification in Project Management. However, they mostly lack the experience of project management. Most have worked on small projects, and may not have been in a Project Manager position for a significant amount of time. So, when it comes to preparing for the PMP Exam, you need to have a plan that is specific, practical, time-bound and achievable. Without a good game plan, you may simply be overwhelmed by the sheer amount of work, or just run out of steam mid-way. One good Study Plan for PMP that has been recommend to students here is as follows. You should quickly enroll pmp training program near your city. The length of the program will be either 4 days or 5 days. The main benefit is – it will give you a brief idea about exam pattern, what to study and etc. If you are unable to attend classroom session, you can attend via online.